You love desserts, but don’t have time to cook them? Or perhaps, you just don’t have the patience to bake those sweet delights. What if we bring you delicious and easy 5-minutes dessert recipes that you can make without any hassle? Yes, from brownie in a mug to no bake pineapple pie here are some of the most delicious dessert recipes that you can whip up in a jiffy. Take note of these quick and easy-to-make recipes and start baking right away. 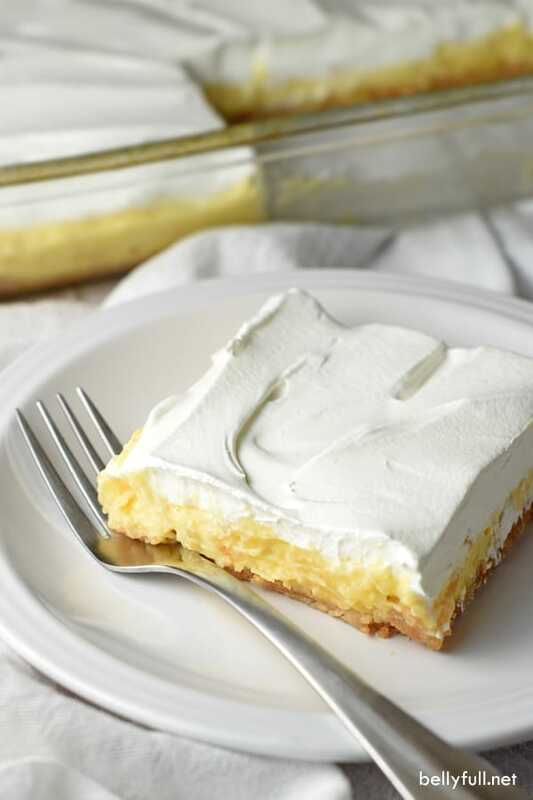 Add this flavorful and juicy pineapple pie dressed with whipped cream to your dessert menu. Take a large bowl and add crushed pineapple, vanilla pudding mix, and sour cream. Mix them well. Now, pour the prepared mixture into a pie crust and spread evenly. Chill the pie before dressing up with cool whipped cream. Who says you can’t cook? 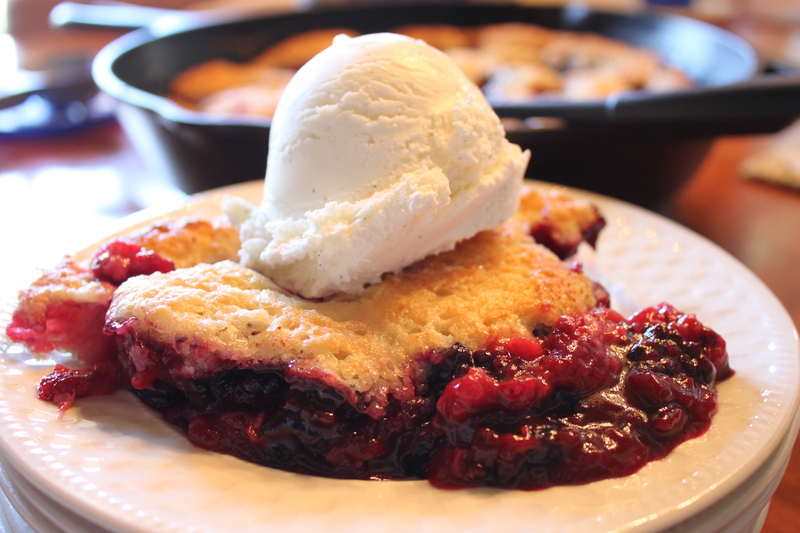 Try this tempting and easy blackberry cobbler recipe to boost your confidence in cooking! Place blackberries into a wide mouth microwavable jar or bowl and sprinkle 1 teaspoon of sugar. Microwave it for 10-15 seconds, take out and set aside. Now, mix the flour, baking powder, salt, and sugar together. You can also check out Sugar substitutes if you are trying to avoid it for some reason. Add butter and pinch with the fingers until it doesn’t become a crumbly mixture. Now, add milk and stir the mixture. Add the mixture on top of the blackberries and microwave it for 1 minute. In case you don’t find the texture fine, microwave it for another 20 seconds. Make sure that you take it out carefully as it will be very hot. Cool it for a few minutes or if you are craving a lot then scoop some ice cream on top and enjoy. 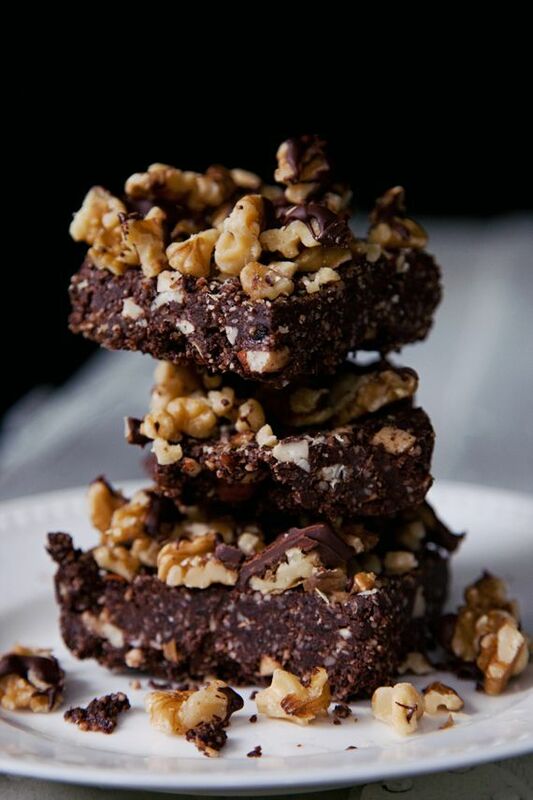 Life will be better with a daily dose of scrumptious brownies. Grind 1 cup of walnuts and almonds finely in a food processor. Add the espresso powder, cocoa powder, and sea salt. Combine the mixture and transfer to a bowl and keep aside to set. Process the dates in a food processor until small bits remain. Take out from the processor, put in a bowl, and set aside. Now, add cocoa mixture, nuts into a food processor and while processing, keep putting small date pieces down into the food processor. Process the mixture until you don’t get dough like consistency. Add more dates if the mixture does not hold together. Finally, transfer the brownie mixture to a loaf pan or small parchment lined cake pan and add remaining ½ cup of roughly chopped walnuts. Toss well to combine and distribute evenly. After that, press down with hands until it doesn’t get flat and firm. Place it in a fridge or freezer to chill before cutting. Now, say goodbye to the dessert recipes which takes a lot of time, especially when your friends are coming for a tea party and wow them with the loveliness of these amazing 5 minutes dessert recipes. Don’t forget to check out our delicious sugar-free dessert recipes if you are on a diet or need to avoid sugar for health reasons.